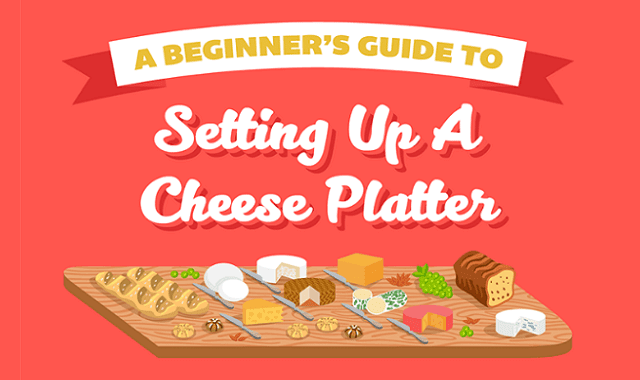 A Beginners Guide to Setting Up A Cheese Platter #Infographic ~ Visualistan '+g+"
In this infographic we break down the more common types of cheese, and explain how to pair them. It's not so much about pairing specific cheeses as it is putting together complimentary characteristics. So have a mix of hard and soft cheese, that range from mild to intense in flavor.